We know you miss camp when you are back home. So, to ease your discomfort, we wanted to let you carry a taste of camp in your pocket....if you have an iPhone that is. Check out our computer and iPhone backgrounds below. One of the most memorable things from Camp Crestridge is hearing the Wake-Up Bell each morning followed by Marva singing beautifully over the PA system waking up campers and staff alike. It's classic, it's startling, and it's comforting all at once. Although we like to sleep in once we head back home to our beds, there are times when we would love to remember what it's like to wake up on a cool Camp Crestridge morning. For that reason, we have created the Good Morning Camp Crestridge Wake Up Bell! Below you will find a link to the Good Morning sounds from Camp Crestridge, complete with the Bell, Marva's voice, and Sonny's howl! Please read the directions carefully to get this "ringtone" uploaded properly to your phone. The process takes less than 5 minutes. Simply click on this link: Good Morning Camp Crestridge. You will be asked if you want to OPEN or SAVE the file. Choose OPEN and then click ok. It should then start playing automatically. Parents: you can sneak into your son's room with your computer on December 1st (Annual Camp Crestridge Day) to wake them up Camp Crestridge style! 1. 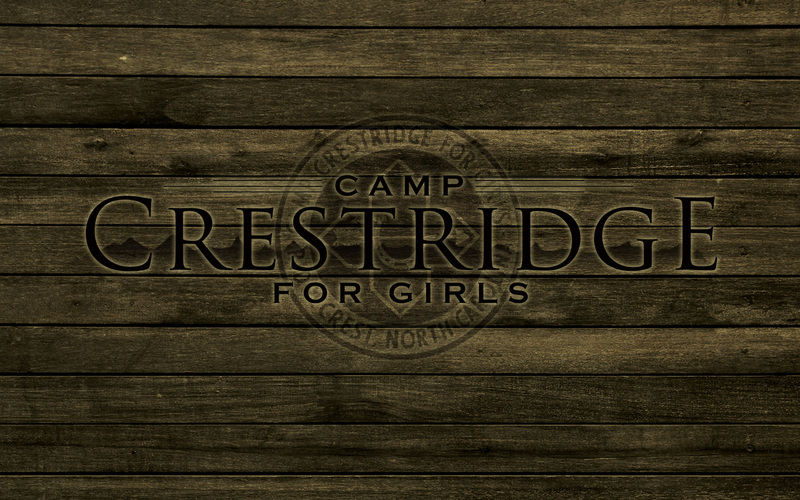 Download the following link to your computer – Good Morning Camp Crestridge. Save the file. When the Downloads box appears and confirms the file has been downloaded, drag the file to your desktop. 2. Right Click on the file and click on “Rename”. 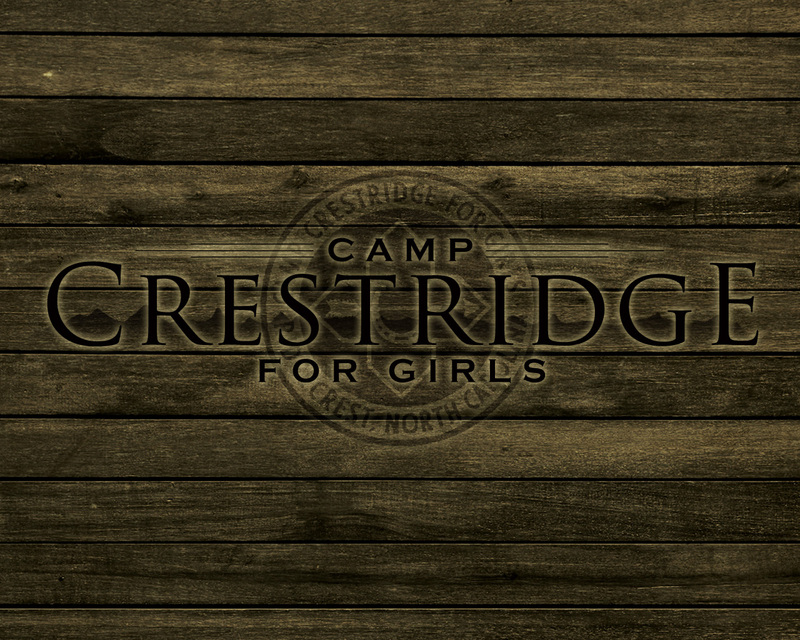 Rename the file to “Good Morning Camp Crestridge.m4r”. (Note the only thing that changes is the “m4r” at the end). A box will appear and warn you that the file may become unusable if you change the name. Click “Yes” to confirm that you want to change the file name. 3. Open iTunes and drag this file into your library. You can also copy the file and paste it into your Library. You should then be able to find it in the “Tones” file in your Library. 4. Plug your phone into your computer. After it syncs, drag this file from your Tones Library to your iPhone. Then sync your phone again. 5. Safely eject your phone and unplug it. 6. 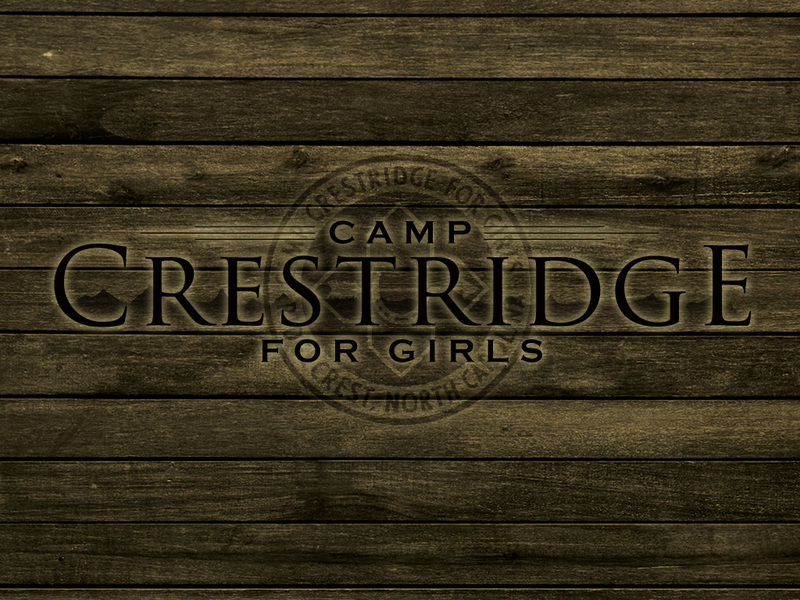 Now on your iPhone, open your Alarm Clock and change the sound to “Good Morning Camp Crestridge”. 7. Enjoy waking up to the Bell and Marva’s voice every morning! *There is also a free App called “Ringtones” that will help you through the process. 1. Download the following link to your computer - Good Morning Camp Crestridge. Save the file. When the Downloads box appears and confirms the file has been downloaded, drag the file to your desktop. 2. Plug your phone into your computer. On your phone under notifications click on the USB notification and choose “Mount”. 3. Open your “My Computer” file. Open the drive (your phone under “My Computer”) and make a new folder called “ringtones” (all lower case). 4. Copy the “Good Morning Camp Crestridge” file into this ringtones folder you just made. 5. Safely eject the drive from your computer and unplug your phone. 6. 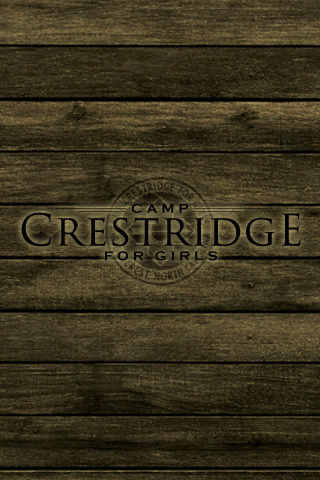 On your phone, open your Alarm Clock and change the sound to “Good Morning Camp Crestridge”.